Governor Andrew M. Cuomo announced the completion of the Long Island Rail Road Double Track Project a year ahead of schedule on Sept. 21. The project adds an additional 13-mile track between Farmingdale and Ronkonkoma. It cost $431 million and was completed 16 months ahead of schedule due to an innovative track-laying technology that lays rail 10 times faster than before. “The LIRR is the lifeblood of the region’s economy and projects like the Double Track and Third Track will help support future growth and vastly improve riders’ experience on the busiest commuter rail in the country,” Cuomo said in a press release. 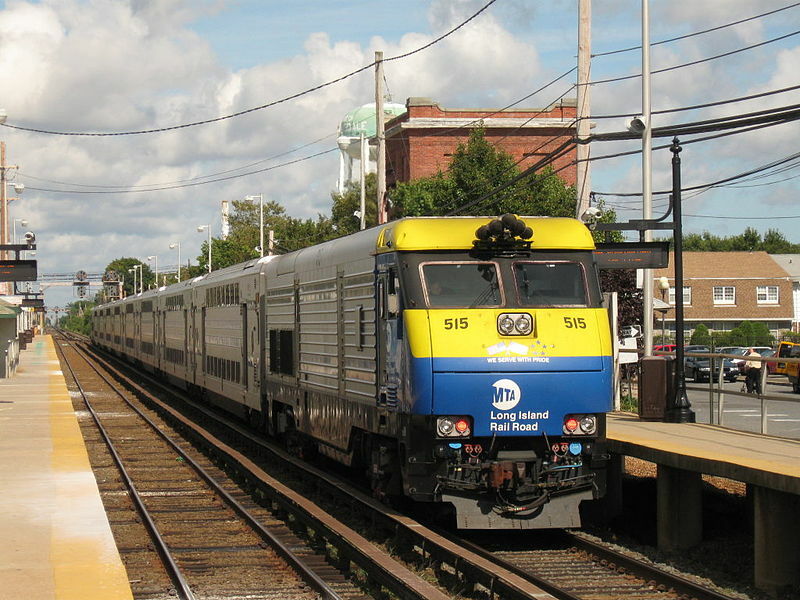 The section of the LIRR between Farmingdale and Ronkonkoma carries 48,000 riders every weekday, including members of the Stony Brook community who use the train to travel around Long Island and in and out of New York City. “As someone who doesn’t have a car and takes the train to the campus regularly from New York City, it is my lifeline and I’m surely not alone,” Jon Friedman, a lecturer in the School of Journalism, wrote in an email. Zeyu Cao, a second year Ph.D. student who lives in Port Jefferson, commutes to Stony Brook by train almost every morning. Along with the new tracks at Farmingdale and Ronkonkoma, the project also includes new signal systems, modifications to electrical substations and third rail electrical systems to power the trains on the new tracks. “There are also a number of other projects happening in the future that includes revitalizing the station at Stony Brook and adding third tracks at other stations, which are set to be completed by 2022,” MTA spokesperson, Aaron Donovan, said. The Stony Brook station is set to receive several enhancements later this year including Wi-Fi, a phone charging station, additional signage and information displays.